If you still have this question in mind then it is to clear you that PES 2016 is no way near to Fifa 2016 in terms of game play, control, crowd or anything except from the faces of the players. Yes, this is super easy to summarize. If you want to buy PES, the only favorable thing is the look of the players. Pro Evolution Soccer always works hard on the look of the players and it looks like this is the only thing that they worked on for this season's version. 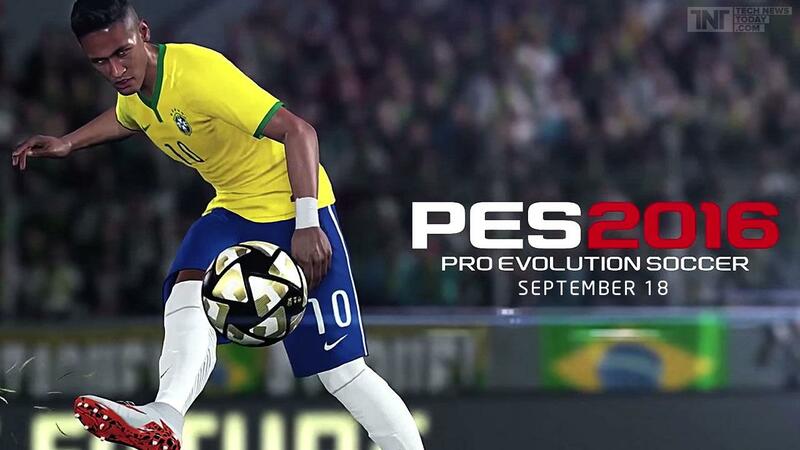 Pro Evolution Soccer 2016 will release on 15th September for Xbox, PlayStation and PC at the same time. It is a common scenario in almost every year. PES and Fifa releases in almost the same time and before the release, everyone starts talking about whether PES will beat Fifa or not. Fortunately or unfortunately, Fifa always became the winner in this battle and it looks like this is going to be the same this year. PES released their demo version early this month and according to most people, their demo was the worst thing ever. This was the worst demo of this year and PES didn't receive any significant pre-order after they released their promo. Yes, the players look amazing in this game but at the end of the day, it isn't about look in football. If we be really humble to Pro Evolution Soccer then we will have to tell that the demo was bad and nobody will buy the main version if they play the demo. On the other hand, if we are harsh then we can always say Pro Evolution Soccer did the worst thing that they could do for Konami. 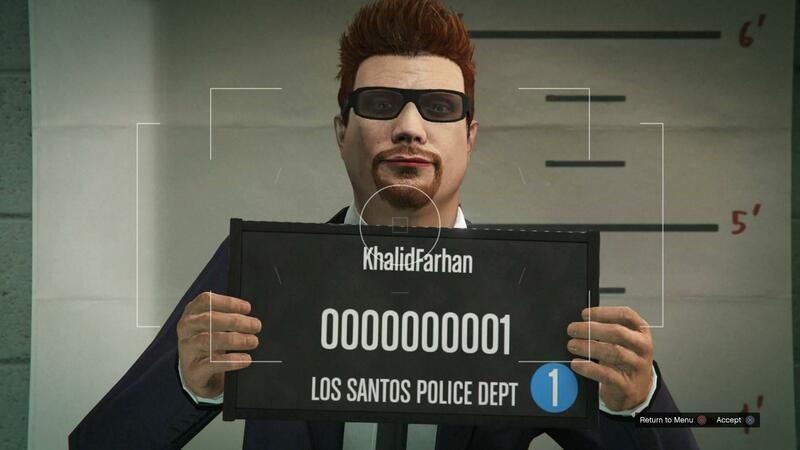 Let's wait for the release of both the games and we can then find out which one wins the battle. 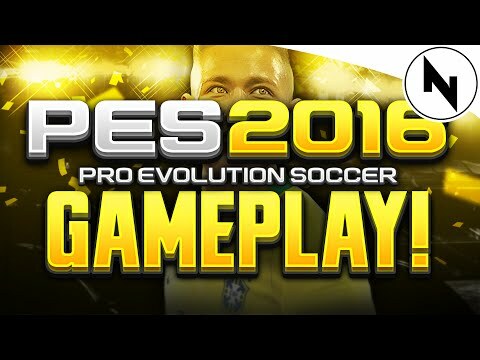 Have a look at the demo gameplay of PES 2016.